In a large bowl mix together the chilled coffee with half and half, powdered sugar, and pumpkin pie spice. Whisk until incorporated. Pour the pumpkin pie syrup around the rim of the glass, moving around in a circular motion. Then add ice and fill the glass with pumpkin coffee. Top with whipped cream and more pumpkin pie syrup. 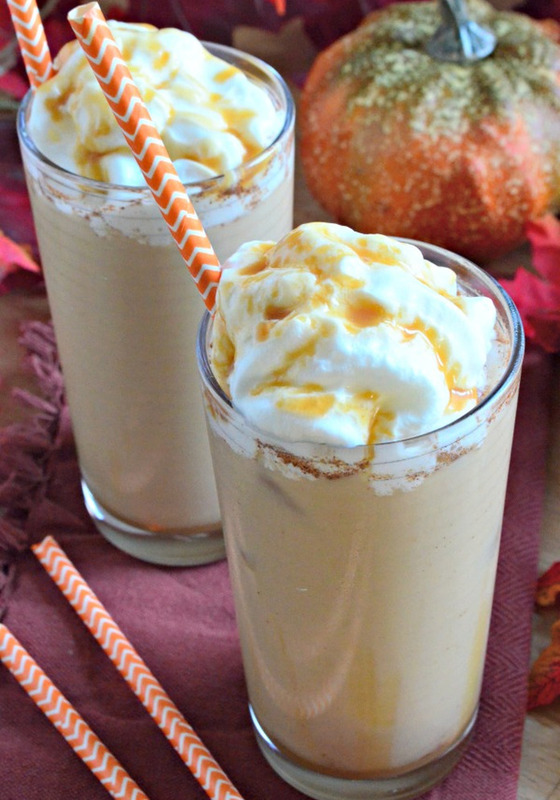 This entry was posted in MogoBlog, MogoLicious and tagged Coffee, Iced Coffee, Pumpkin.